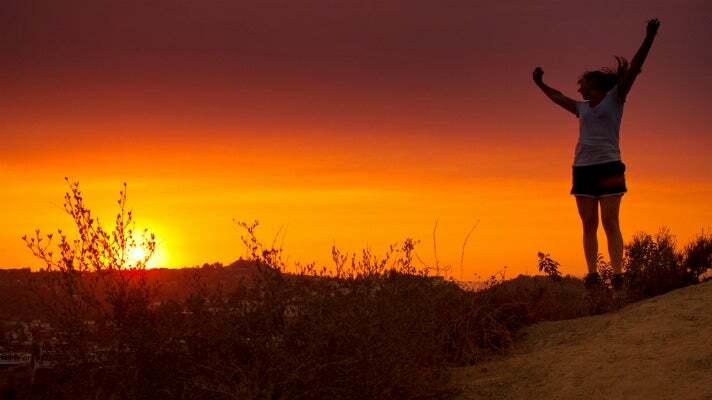 Getting acquainted with the numerous hiking trails in Los Angeles is the perfect way to discover why L.A. is the ideal place to get outside. Most of the hikes listed here are easy to moderate, so it’s not necessary to be an experienced hiker to enjoy them. However, it’s always wise to keep a few things in mind when you’re planning an excursion. Wear sturdy hiking shoes, carry plenty of drinking water, use sunscreen and wear sunglasses. Take along a camera, make sure you stay on the trails and have fun. By no means is this hike a wilderness experience, so if you’re looking for solitude, you might want to try other trails. On the other hand, this is a great hike for people-watching, and it gives beginning hikers a chance to check out the Hollywood Hills and the amazing views at the trail summit, known as Cloud’s Rest. 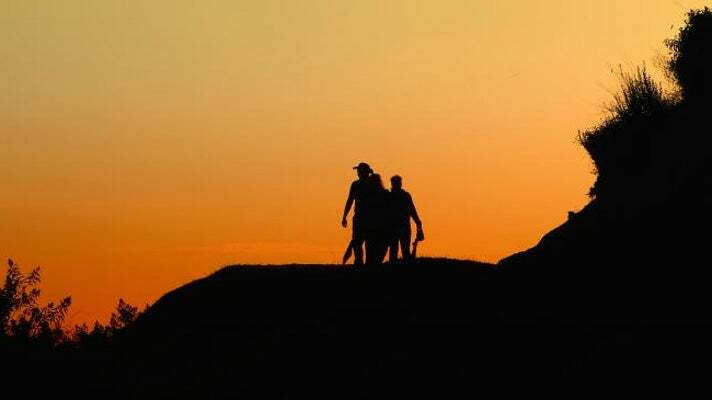 Whether you’re wearing the latest hiking gear or just sneakers and sun hats, this is a fun hike highlighted by million dollar mansions and priceless views of the Hollywood Sign, the Sunset Strip and the L.A. Basin. Located in the southwest section of Griffith Park and easily accessible from Hollywood, Bronson Canyon has been a popular location for generations of filmmakers who make use of its remote-looking, somewhat alien setting. Bronson Canyon has been featured in classics like The Searchers and Invasion of the Body Snatchers, as well as more recent films like Star Trek VI and Army of Darkness. 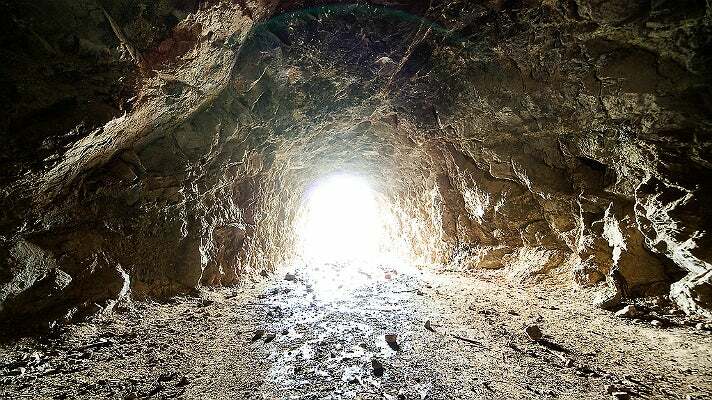 “Bronson Cave” is actually a 50-foot long tunnel, the remnants of a quarry that was founded in 1903 and originally called Brush Canyon. The tunnel entrance is best known as the mouth of the Batcave from the 1960s Batman TV series. Special Feature: Peace and quiet, as well as spectacular views near Mount Hollywood Dr. 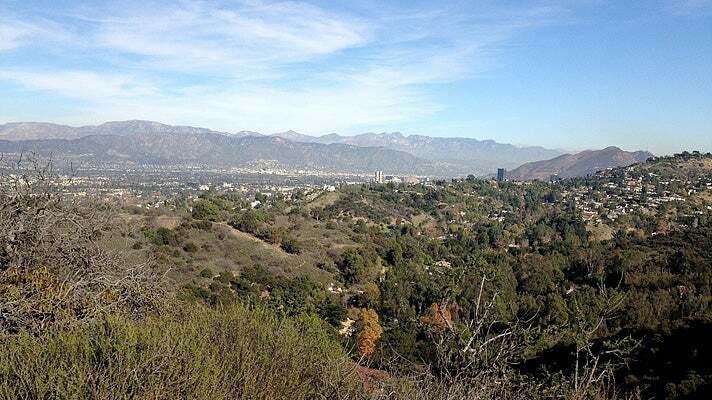 Located near Benedict Canyon at the geographical center of Los Angeles, Franklin Canyon Park spans 605 acres and features over five miles of hiking trails. The park’s history dates to 1914, when William Mulholland built the Upper Franklin Canyon Reservoir. In the 1930s, the family of oil baron Edward Doheny used the canyon as a summer retreat. The easy stroll around the reservoir offers plentiful views of birds and wildlife, as well as access to other, more difficult trails such as the Hastain Trail, which rises to offer views from West L.A. to the Pacific. Pop culture fans will likely recognize Franklin Canyon Park, which is frequently used as a TV and film location, including the famous hitchhiking scene from It Happened One Night with Clark Gable and Claudette Colbert. The 3-acre Franklin Lake was the “fishing hole” in the opening credits of The Andy Griffith Show, as well as the lagoon in the Universal Studios horror classic Creature from the Black Lagoon. The park was also the background for the cover photo of Simon & Garfunkel’s album Sounds of Silence. Because its parking lot entrance is located on Fryman Road, the 128-acre Wilacre Park is often mistakenly referred to as Fryman Canyon Park. 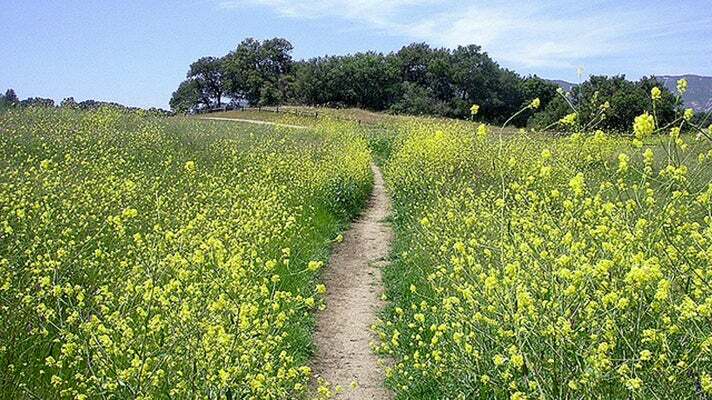 In fact, this hike can take you through three parks: Wilacre, Fryman Canyon and Coldwater Canyon. The well-shaded, dog-friendly Betty B. Dearing Trail starts off steep before it begins to level off after a quarter mile. One mile into your hike and you’ll be at Coldwater Canyon Park, home of TreePeople, a leading environmental nonprofit organization. 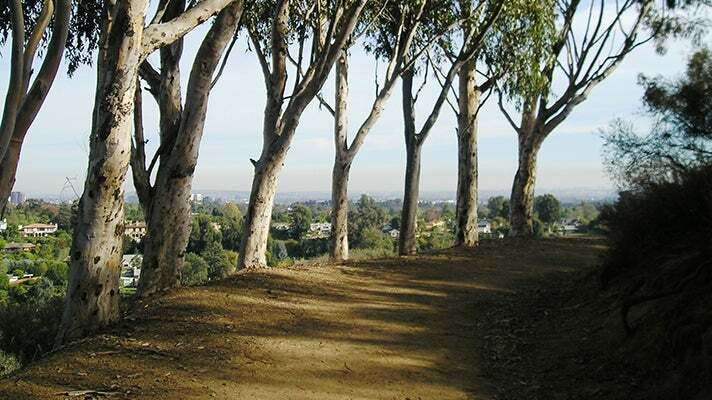 The cul-de-sac at Iredell Lane leads you to the hidden Rainforest Trail within Fryman Canyon. Open daily from sunrise to sunset, the Eaton Canyon Natural Area is a 190-acre zoological, botanical, and geological nature preserve situated at the base of the San Gabriel Mountains. In addition to hiking, visitors can enjoy equestrian trails with a staging area, picnic areas, a seasonal stream, and native flora and fauna in their natural habitats. The Eaton Canyon Nature Center features a wonderful variety of live animals on display, fascinating exhibits and useful visitor information. 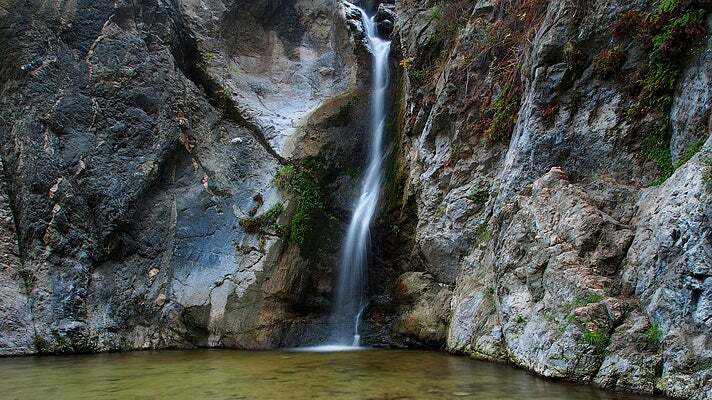 From the trailhead at the north end of the parking lot, hike along the well-marked main path of the Eaton Canyon Trail to the junction marked WATERFALL. Continue to the next junction and follow the trail under the concrete bridge and into Eaton Canyon. From here, the trail is less defined and much more rugged. There’s boulder-hopping and - depending on the season and rainfall - you could be creek-crossing, so be prepared. 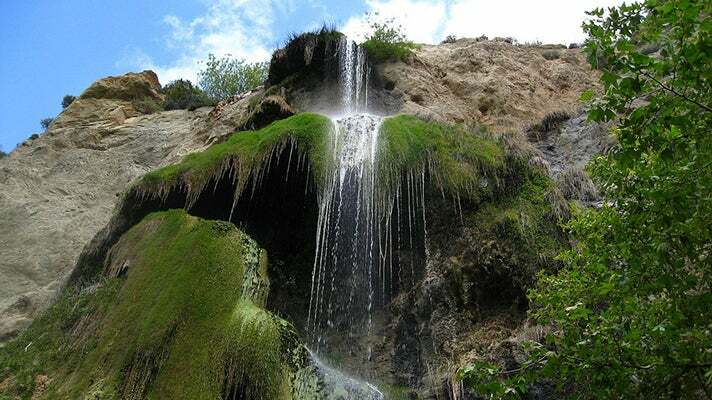 Continue through the main canyon and you’ll arrive at a 40-foot waterfall, an especially popular destination during the summer, thanks to its cooling mist and the small pool at its base. After about a mile, you’ll see the turnoff for Inspiration Point. 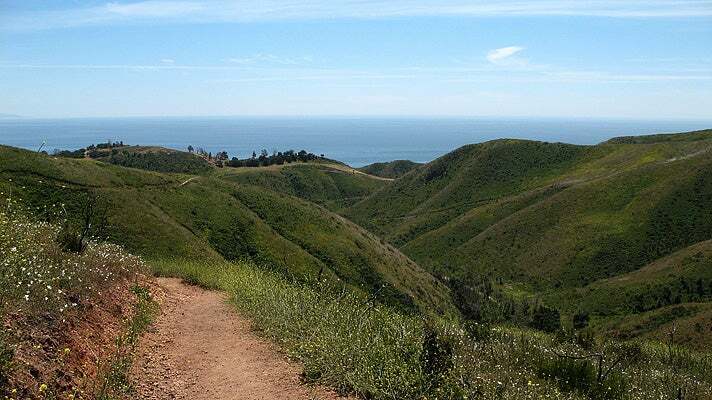 It’s a quick detour and worth the effort to head up this side route for some spectacular views of the Pacific Ocean, the L.A. Basin and the Santa Monica Mountains. Follow Backbone Trail to the junction with Rustic Canyon. Follow that trail back to Will Rogers Park. After the hike, stroll around the park and enjoy a picnic on the massive lawn in front of the house. Switchbacks and steep hill climbs characterize the first two miles of this hike. With an elevation gain of about 1,300 feet, it's definitely a tougher climb. But you can find your reward as you gaze out from a vantage point atop the bluff. Enjoy a picnic lunch or relax on a bench while taking in the overlook. 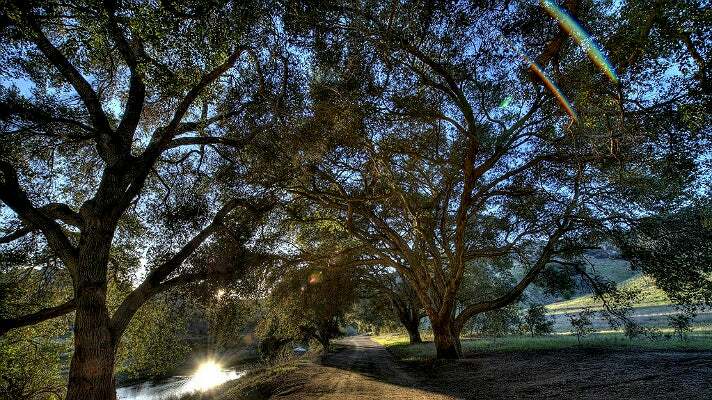 Malibu Creek State Park spans 7,000 acres of beautiful scenery and features 15 miles of streamside trails through oak and sycamore woodlands, as well as chaparral-covered slopes. After a good rain, the namesake Malibu Creek comes to life. 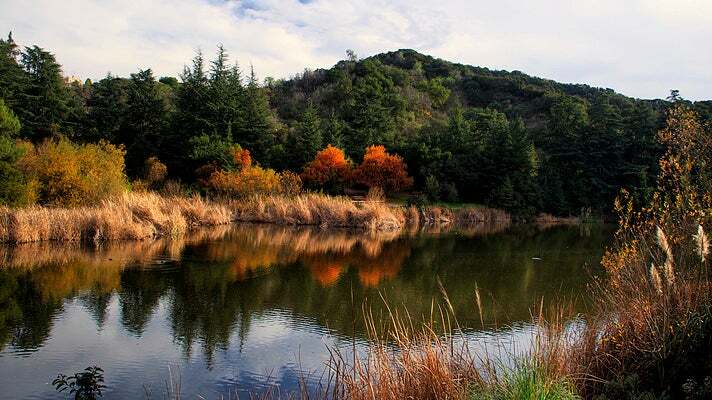 Malibu Creek State Park is home to the outdoor set of the legendary television program M*A*S*H. The site still draws visitors from all over the world decades after the show left the air. The park is the former location ranch of 20th Century Fox studios, which owned the land from 1946 to 1974. Many films and TV programs were shot in Malibu Creek State Park, including Robert Altman’s original 1970 M*A*S*H film, Butch Cassidy and the Sundance Kid, and Planet of the Apes (1968). From the parking lot, hike west on Crags Road into the park. Stay on Crags Road and follow the signs to the M*A*S*H set. The hike is easy with minimal elevation gain. Solstice Canyon is an easy hike along a shaded trail that is partially paved before it gives way to a fire road. A babbling brook is the soundtrack as the trail leads you to Tropical Terrace and the foundations of a house designed by renowned architect Paul R. Williams, who also designed homes for Frank Sinatra and Lucille Ball, as well as the Theme Building at LAX. For space and science geeks, Solstice Canyon is a must-see; it was one of only three sites in the world where TRW tested satellite equipment for space missions. Depending on the time of year, a waterfall cascades into a pool in the rocks behind the former home. Do some exploring and you’ll find a statue of the Virgin Mary in a nearby grotto. You can take Solstice Canyon back, or work up a sweat on the switchbacks that take you to the Rising Sun Trail at the top of the hills. Panoramic views of the Pacific Ocean are your reward for the huffing and puffing. Unlike the cooler Solstice Canyon path, the aptly named Rising Sun Trail has zero shade, so plan accordingly. In the springtime, the waterfall is usually quite active, but the amount of water varies depending on the time of year. Scramble up the rocks to see the upper level and even more of the falls — the upper tier is about 100 feet high. Wading in the pool beneath the falls is a great way to cool off before heading back along the same route. Vasquez Rocks Natural Area Park is a 905-acre park located in Agua Dulce, about an hour north of Downtown L.A. The park’s striking, multi-colored rock formations reach heights of 150 feet and are the result of tens of millions of years of seismic activity and erosion. Vasquez Rocks takes its name from the outlaw Tiburcio Vásquez, who used the area as one of his many hideouts. 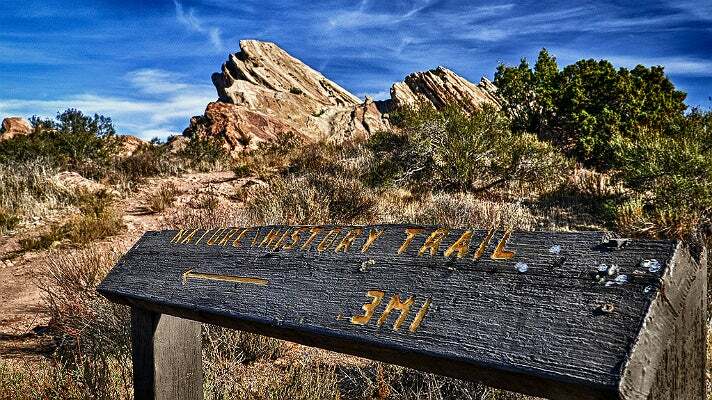 A portion of the famed Pacific Crest Trail, which stretches 2,663 miles from Canada to the Mexico border, passes through Vasquez Rocks. The gentle incline and numerous trails provide plenty of options for exploring the park. The excursion is especially memorable when combined with views from atop the famous rocks. Note that there is very little shade throughout the park, so plan accordingly. Star Trek fans will instantly recognize Vasquez Rocks from Captain Kirk’s battle with the Gorn in the Season 1 episode “Arena,” several other episodes, as well as the film series. Dozens of classic TV shows have filmed at Vasquez Rocks, including Bonanza, The Rifleman, Kung Fu, Mission: Impossible and The Twilight Zone. Vasquez Rocks was also featured in movies such as Dracula (1931), Blazing Saddles (1974) and Little Miss Sunshine (2006). Because of its significance as a prehistoric site for the Shoshone and Tataviam peoples, Vasquez Rocks was added to the National Register of Historic Places in 1972.